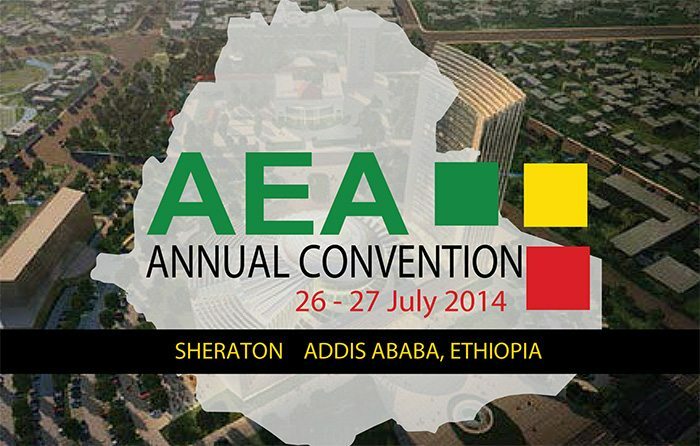 AEA Annual Convention 2014 will be held on 26th July to the 27th of July 2014 and will be an event at which all key stakeholders will be in attendance. With an estimatedover 400 architects converging at the venue for their annual conference this promises to be the single largest gathering of Professionals(+800) of the building industry in the country. To create an annual forum where manufacturers of building materials and related sectors may display their ways, methods and technologies alongside this premier event there will be a three day exhibitionat which products, services and machinery will be on display. With an industry currently enjoying vibrant growth visitor attendance is estimated at 2,000 over the three days.